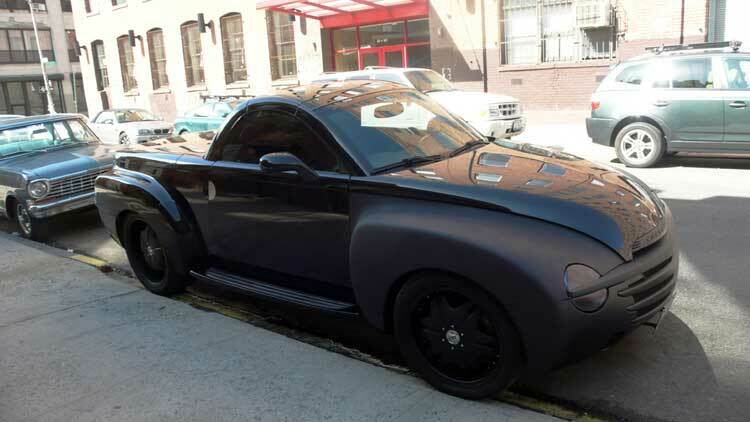 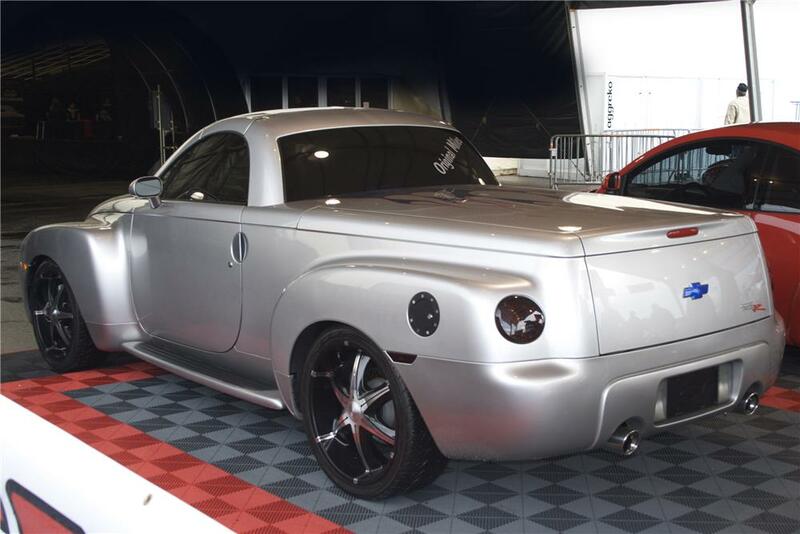 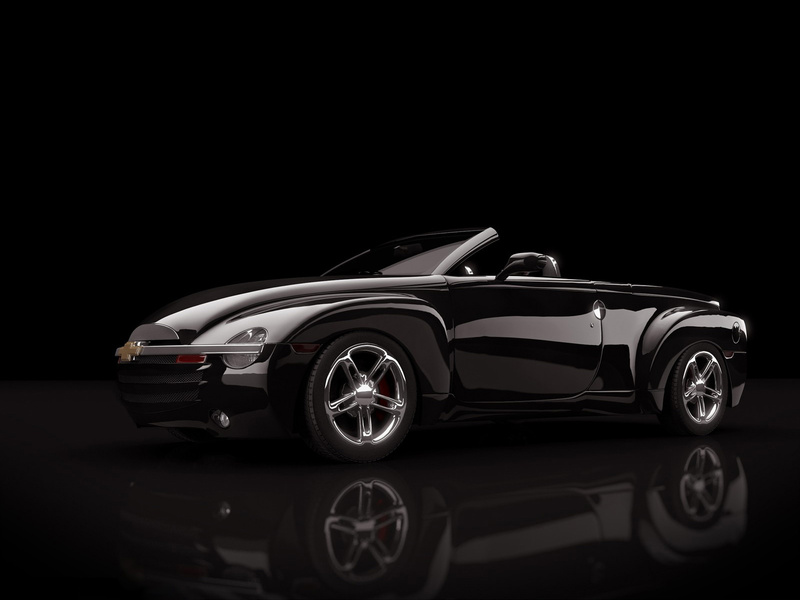 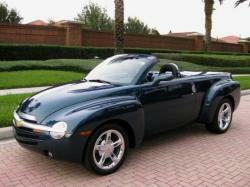 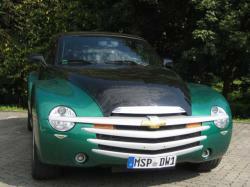 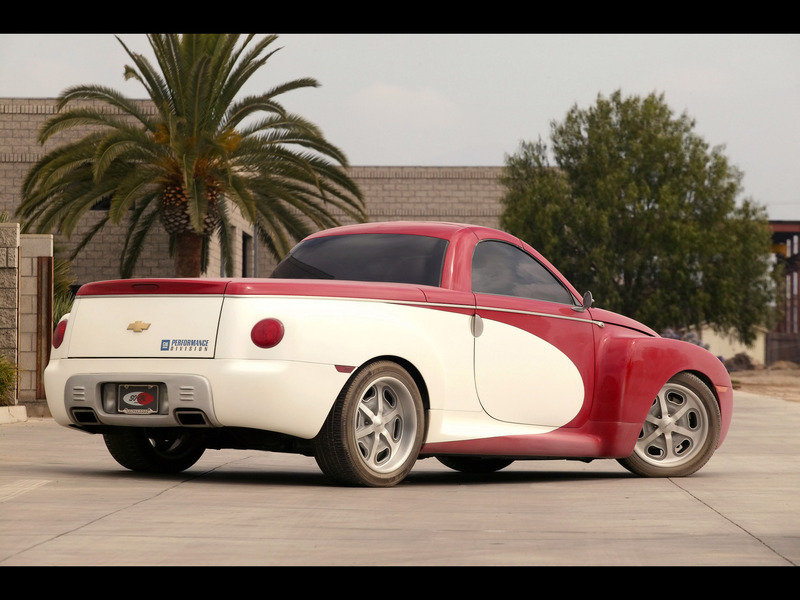 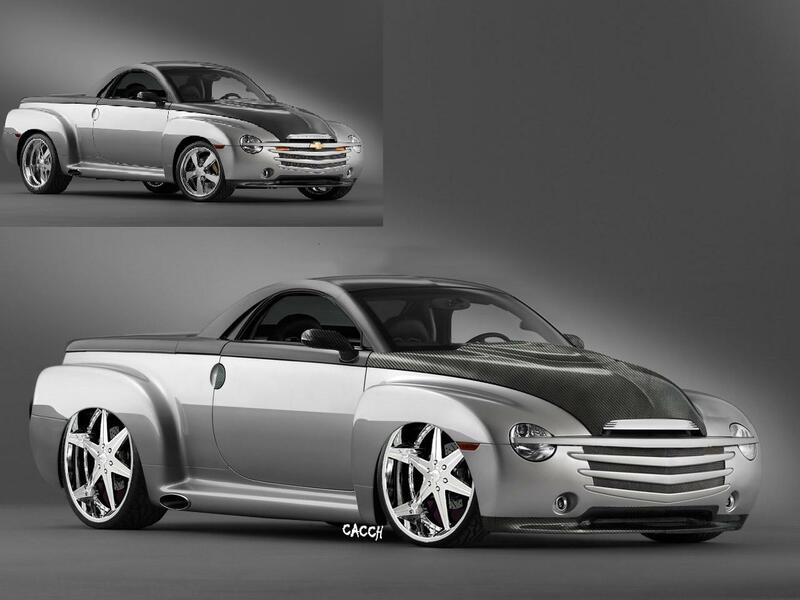 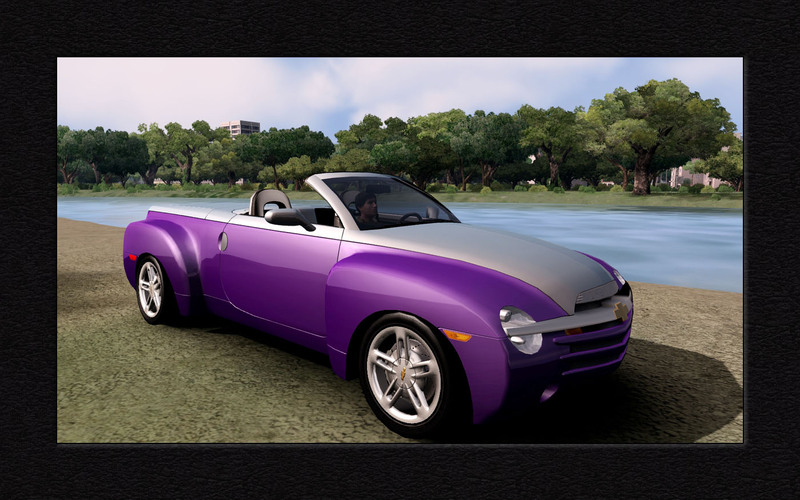 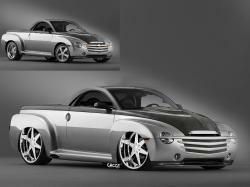 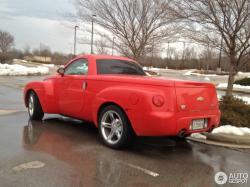 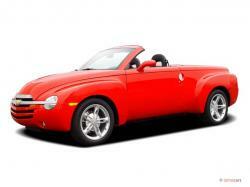 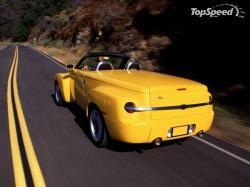 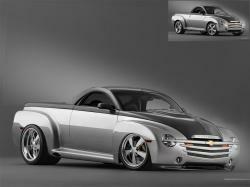 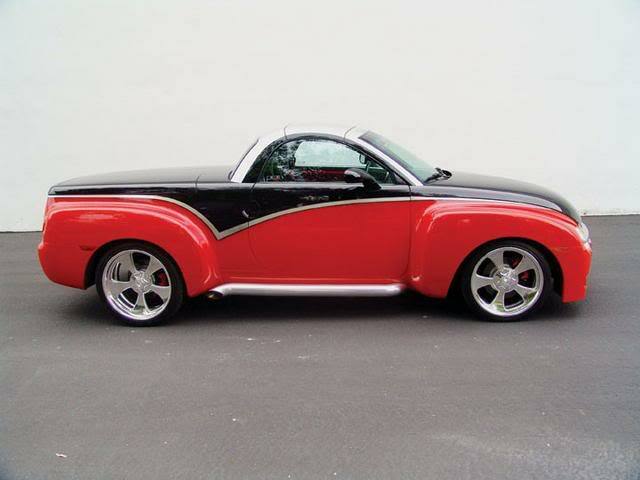 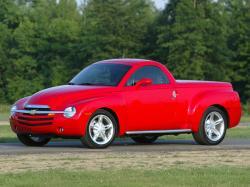 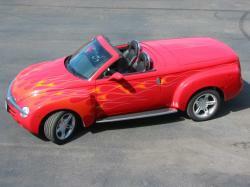 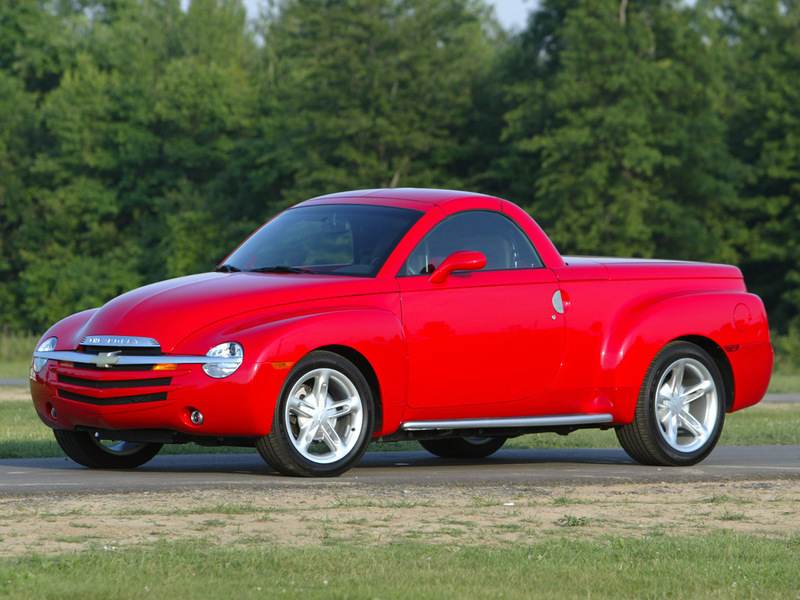 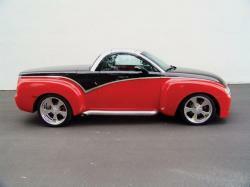 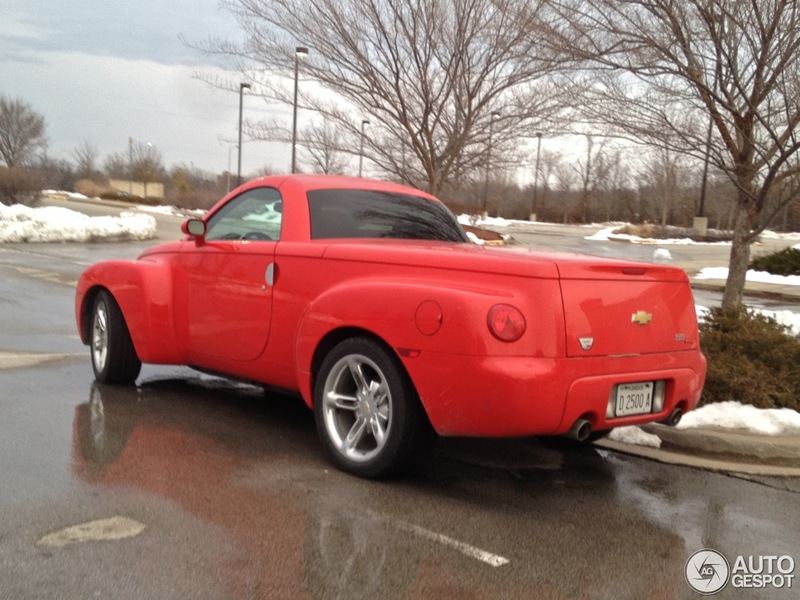 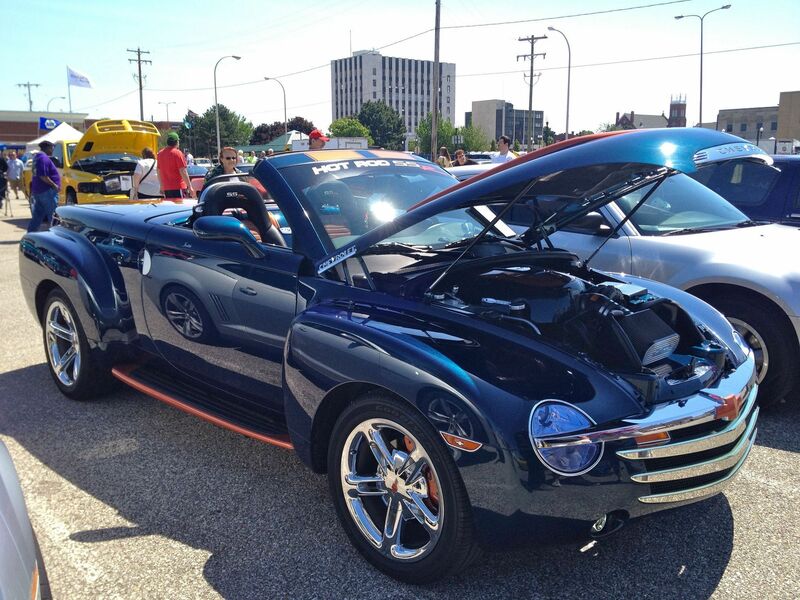 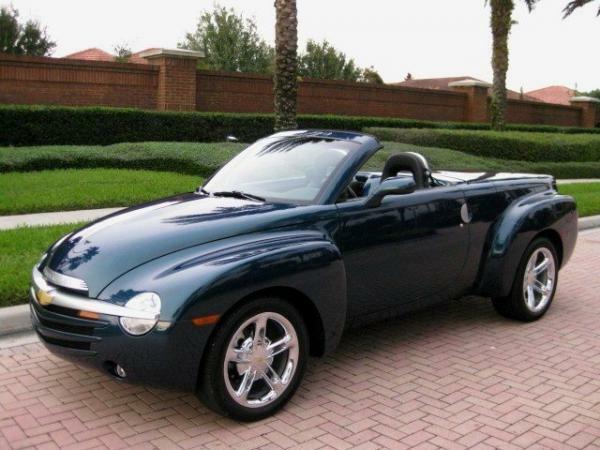 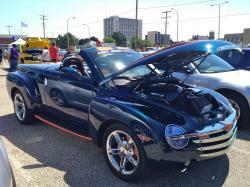 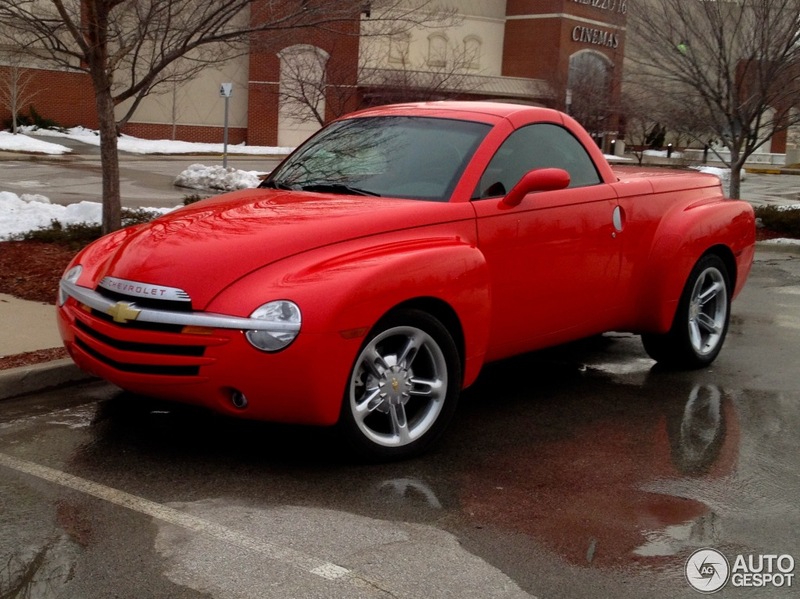 Chevrolet SSR (Super Sport Roadster) is a pickup truck convertible with retractable manufactured by General Motors’s Chevrolet division from 2003 to 2006. 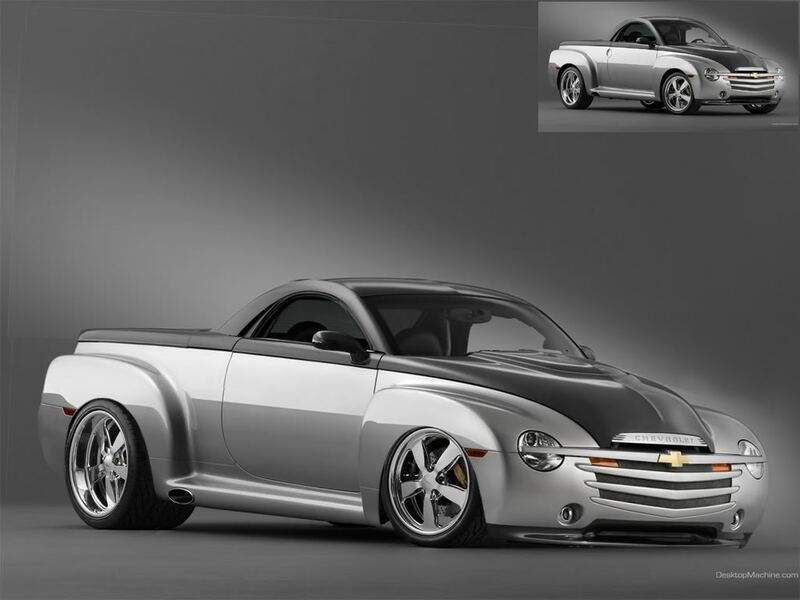 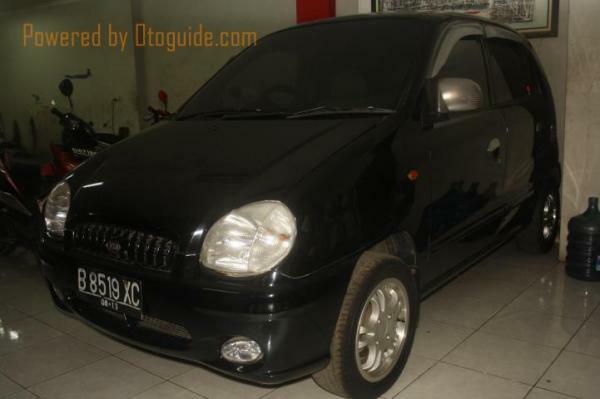 The Chevrolet TrailBlazer EXT platform with long-wheelbase was the base for the SSR and it was offered with steel retractable hardtop devised by ASC and retro style featuring. 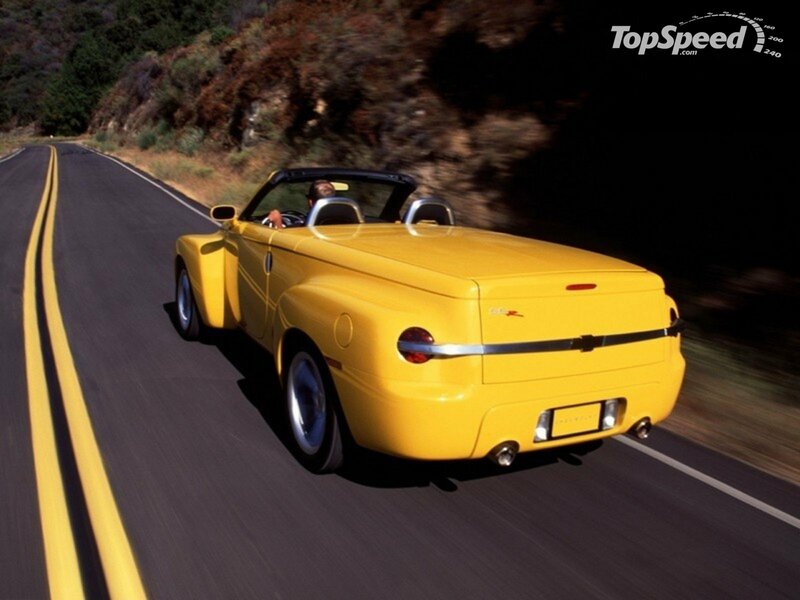 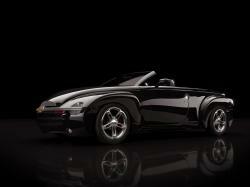 The concept car that preceded production was displayed at the 2000 Detroit Auto Show. 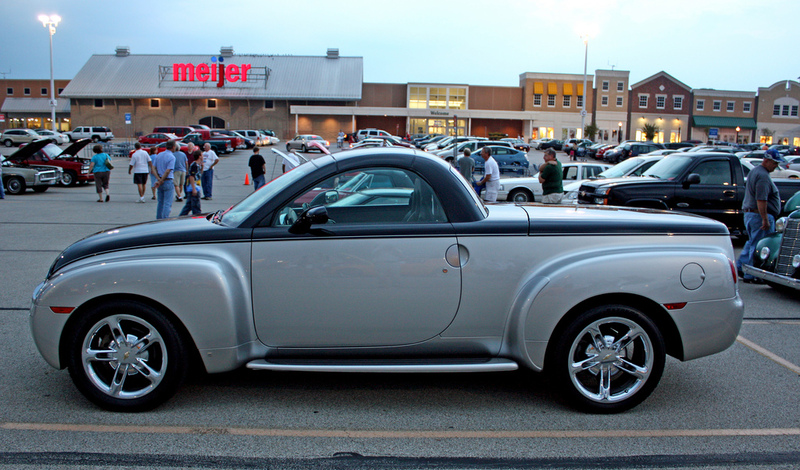 The initial production of SSR included the pace car designated for 2003 Indianapolis 500. 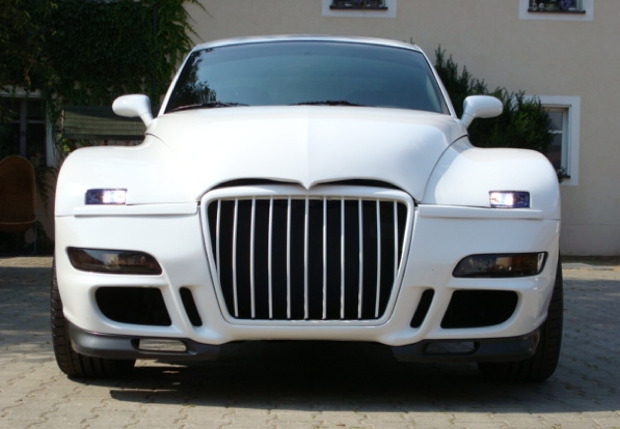 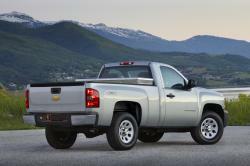 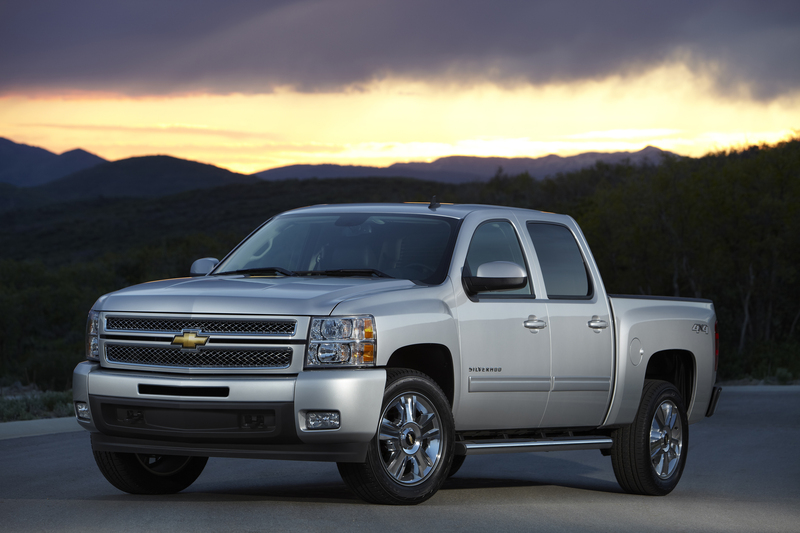 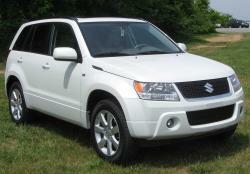 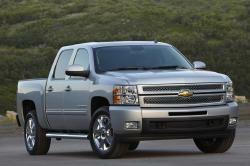 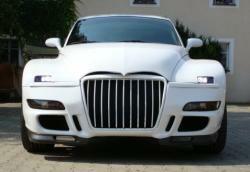 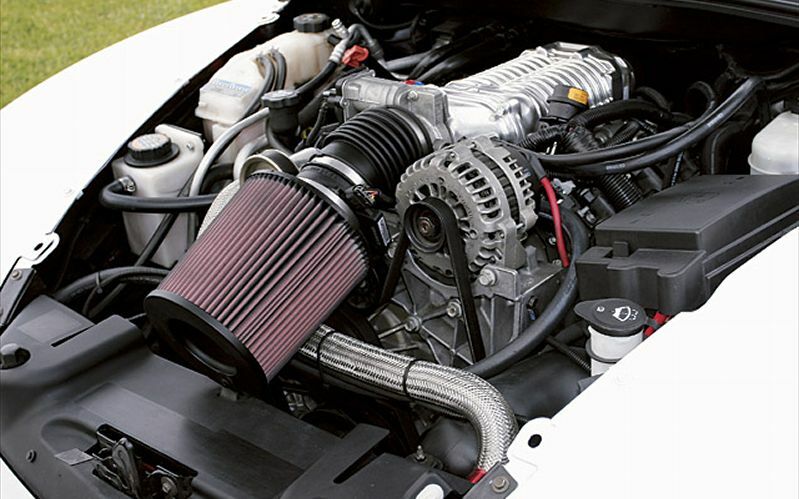 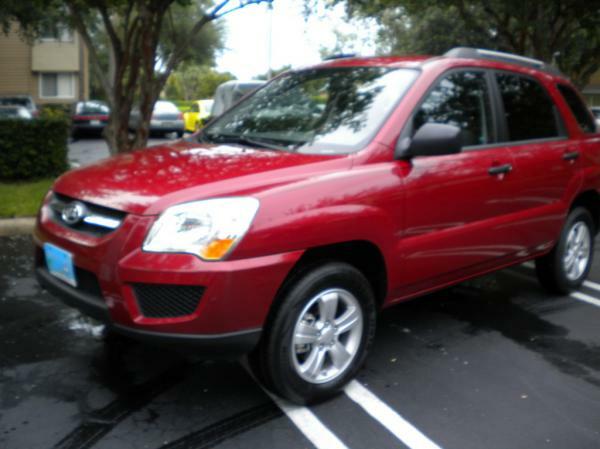 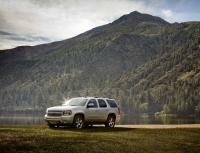 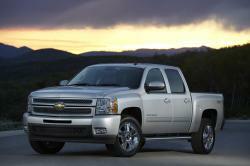 The models produced during 2003 to 2004 used Vortec 5300 GM engines 5.3L V8 giving out the power of 300hp. 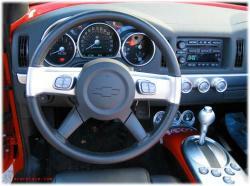 The vehicles achieved 60mph in 7.7 seconds. 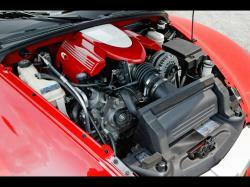 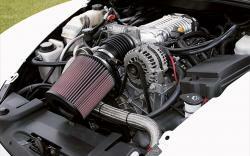 The SSR of 2005 used a 390hp LS2 V8, which was also featured in the Pontiac GT and C6 Corvette. 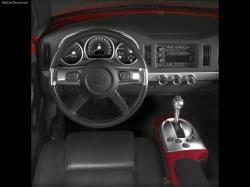 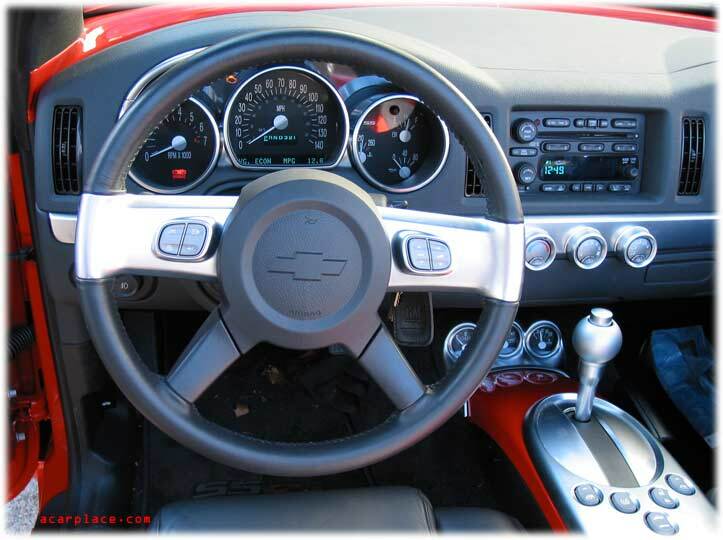 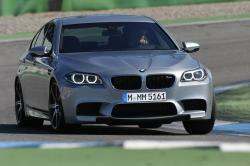 Manual transmission was first introduced in these cars as an optional feature. 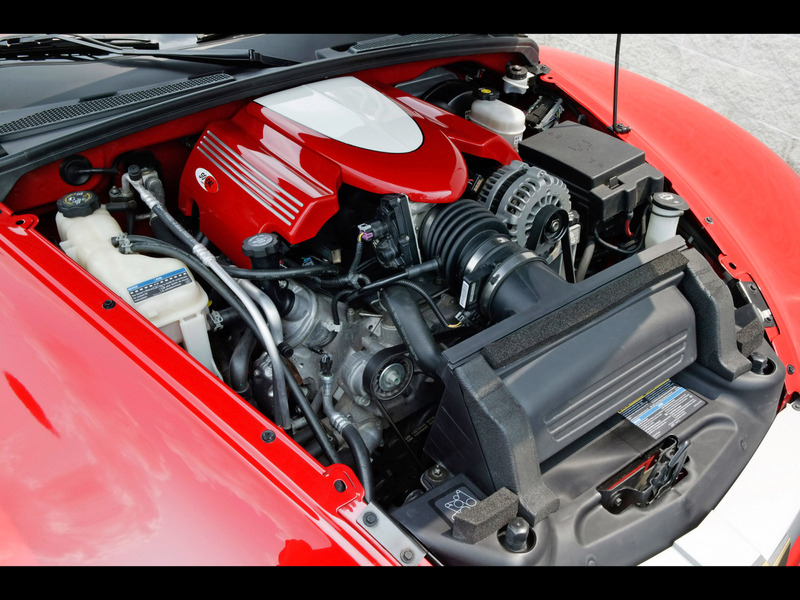 The 2006 model featured the LS2 engine with small modifications that increased the power to 395hp in auto transmission and 400hp in manual.